Home » Events » Date » April 2015 » British Library: ‘Law, Liberty, Legacy’. British Library: ‘Law, Liberty, Legacy’. To mark the 800th anniversary of the granting of Magna Carta, the British Library is holding a once-in-a lifetime exhibition that explores the history and resonance of this globally-recognised document. The exhibition is sponsored by Linklaters. When granted by King John in 1215 Magna Carta was a practical solution to a political crisis, but in the centuries since it has become a potent symbol of liberty and the rule of law. This exhibition takes us on a journey from its medieval origins through to what it has come to mean today. 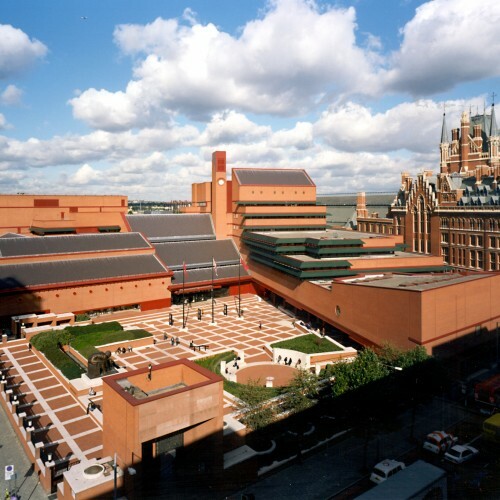 As the national custodian of two original Magna Carta documents from 1215, the British Library will be drawing on its rich historical collections, as well as celebrated international items on loan, to bring to life a story that still has relevance today after 800 years. The exhibition will be at the heart of a wider Magna Carta programme at the Library with a series of public events, a conference, a learning programme, and an online legacy for Magna Carta in 2015 and beyond. A large-scale artwork by a leading British artist has been commissioned by the British Library and the Ruskin School of Art at the University of Oxford to accompany the exhibition and will be announced later this year.